how to explain Iridescent hair colours?? 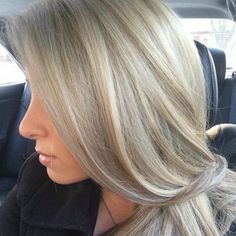 they don't have to be bright purple or multi coloured to get the iridescent look, as pictured they can be very beautiful natural hair colours, that suit alot of skin tones to give you a cooler toned hair. 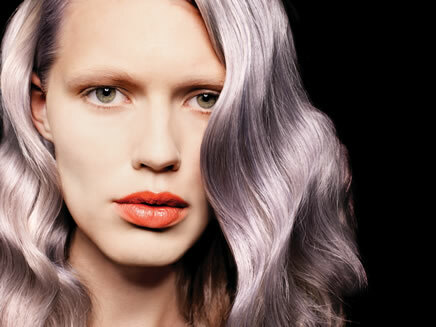 If you crave a traffic-stopping look, not much beats a platinum colour. Platinum hair turns heads and instantly makes you the centre of attention in any room. While rocking this colour may take some getting used to, it's the maintenance that should really be considered!! !